With over 40 years of experience you can expect excellent service from us. You can contact us for the machines, parts, removals and maintenance of shoerepair, podology and orthopedic machines. We guarantee a good service. 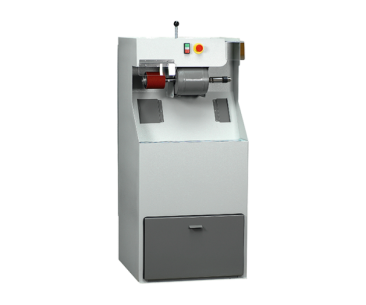 Are you looking for a new, refurbished or unrefurbished shoerepair machine? 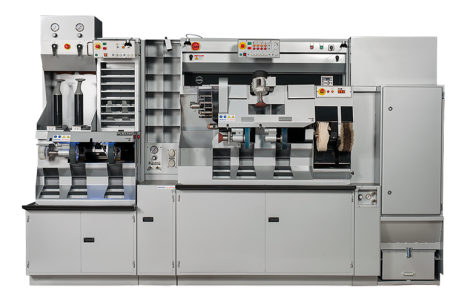 We have a wide range of machines from the brands Power, Flexam, Hardo and Mebus. 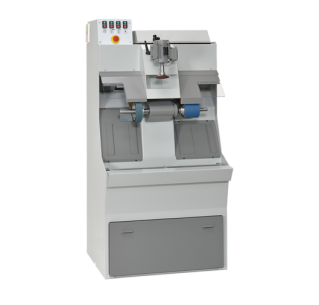 From our wide range of work tables, machines and small equipment, we can offer you a suitable solution. 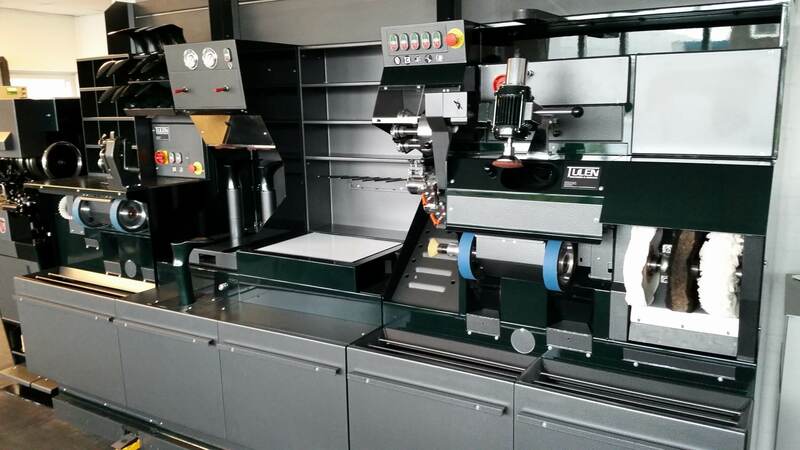 In our GP line we have a number of podology machines that fit perfectly with the work.